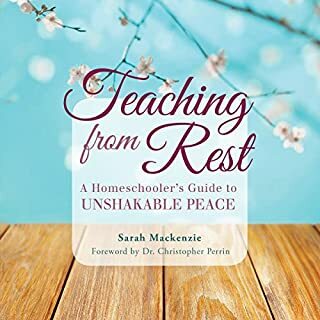 In today's world, it's easy to become overwhelmed and even paralyzed by the constant flow of parenting advice. We're flooded with so much practical information that we wonder if we're choosing the right way. And we may be missing the one thing God really wants us to give to our children: His life. 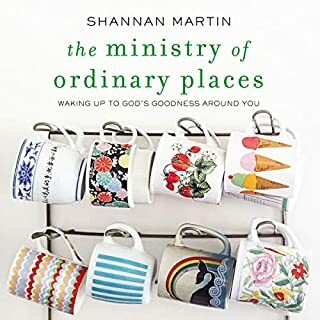 God doesn't include a divine methodology for parenting in the Bible, but he does provide principles that can enable any faithful parent to bring his life into the life of their home. 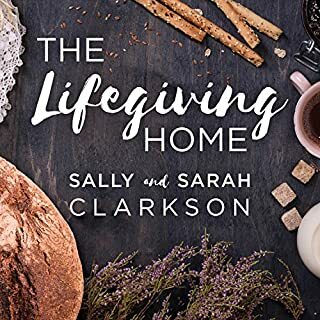 In The Lifegiving Parent, respected authors and parents Clay and Sally Clarkson explore eight key principles - heartbeats of lifegiving parenting - to shed light on what it means to create a home where your children will experience the living God in your family. 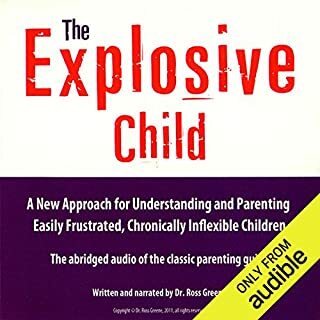 Now parents of four grown children - each with their own unique personality and gifts - Sally and Clay have learned (sometimes the hard way!) that the key to shaping a heart begins at home as you foster a deep and thoughtful God-infused relationship with each child. 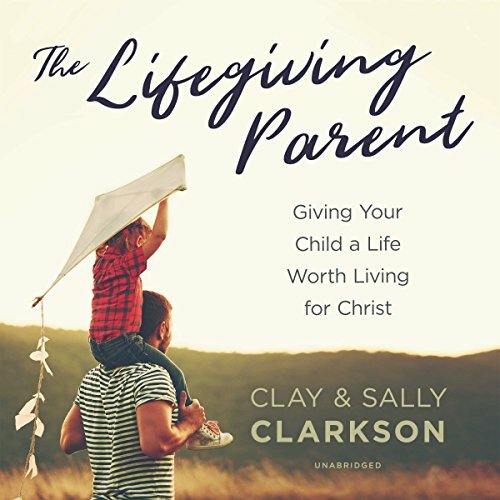 Filled with biblical insight and classic Clarkson stories, The Lifegiving Parent will equip you with the tools and wisdom you need to give your children much more than just a good Christian life. You'll give them the life of Christ. 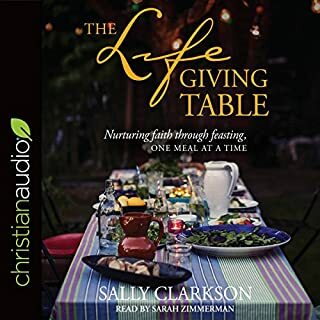 ©2018 Sally Clarkson and Clay Clarkson (P)2018 Blackstone Audio, Inc. I love the partnership pictured between Clay and Sally as parents. I am able to imagine the things they talk about being implemented in my home. They are inspiring and encouraging. 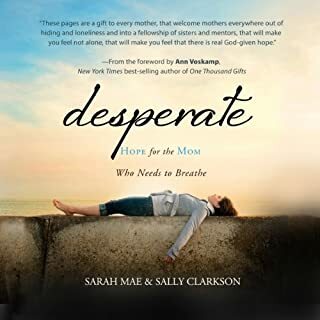 Their materials provide practical help and hope towards always growing in God, as a parent and a wife.